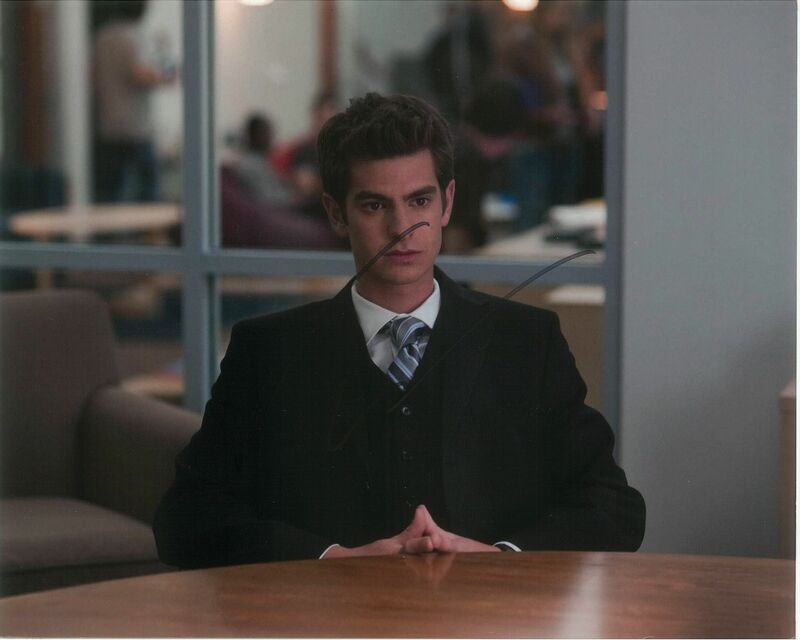 Andrew Russell Garfield was born in Los Angeles, California, to a British-born mother, Lynn (Hillman), and an American-born father, Richard Garfield. When he was three, he moved to Surrey, U.K., with his parents and older brother. He is of English and Polish-Jewish heritage. Andrew was raised in a middle class family, and attended a private school, the City of London Freemen's School. He began acting in youth theatre productions while he was still at school. At age 19, he went to the Central School of Speech and Drama. His first professional roles were on the stage and in 2005 he made his TV debut in the Channel 4 teen series Sugar Rush (2005) in the UK. More TV work followed (reaching a wider UK audience in a two-part story in the third season of Doctor Who (2005)), as well as a number of movie appearances. Garfield played Eduardo in The Social Network (2010) and Tommy in Never Let Me Go (2010), two films that brought him to full international attention. That same year, he was cast as the title character in the reboot of the Spider-Man film franchise, The Amazing Spider-Man (2012). He reprised the role in the sequel, The Amazing Spider-Man 2 (2014), before passing off the torch to Tom Holland. Resuming his work in drama films, Garfield starred in Ramin Bahrani's 99 Homes (2014), with Michael Shannon, Mel Gibson's Hacksaw Ridge (2016), about real-life Seventh Day Adventist war hero Desmond Doss, and Martin Scorsese's Silence (2016), opposite Adam Driver, playing Jesuit priests.